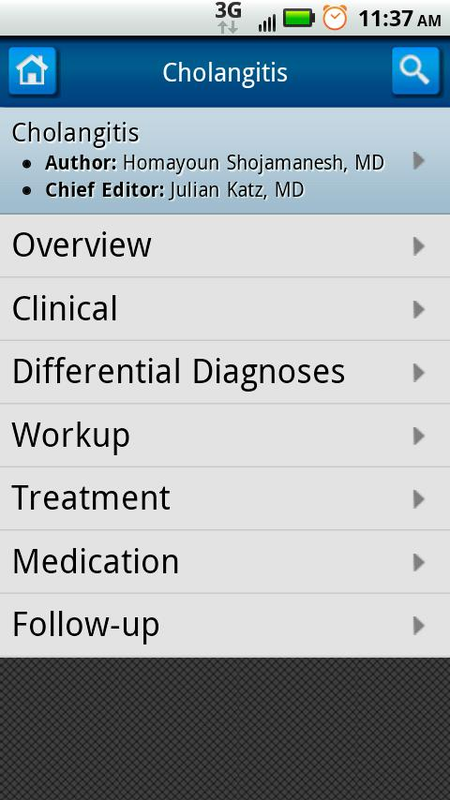 Medscape app for Android™ now available! 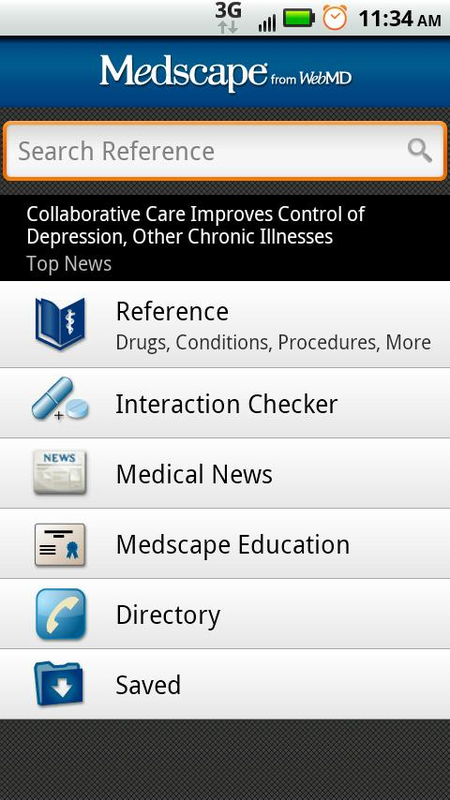 Medscape from WebMD is the MOST COMPREHENSIVE, FREE medical app available for healthcare professionals. -Free app! No subscription fees. No hidden costs to download and use all our features. 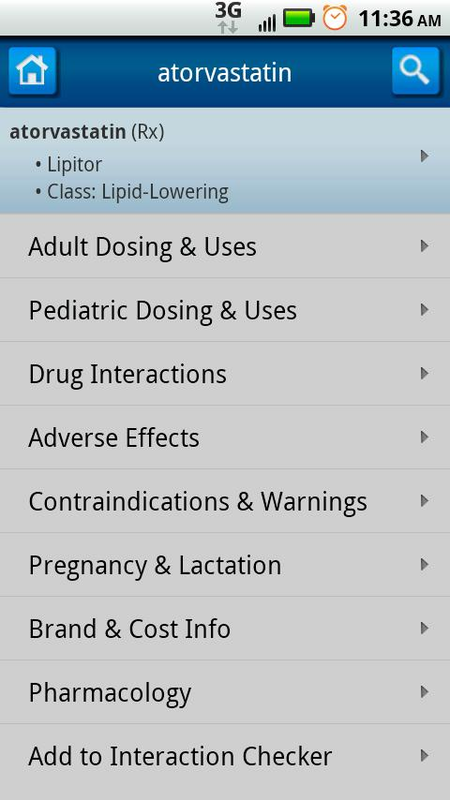 NOTE: You must have a Medscape account to use our App or you can 'Test Drive' our app for 24 hours without logging in. ALSO NOTE: Users with 'rooted' devices and ad-blocker software installed may experience connectivity errors while using Medscape. Mediscape ia good software for up to date medical refernces.